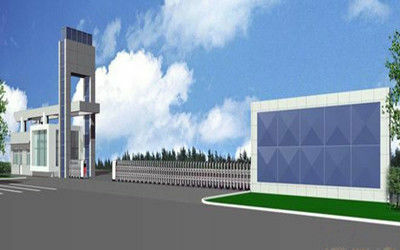 Shuangbojie employs over 2000 people that are aimed to equipping production facilities with cutting-edge technologies. 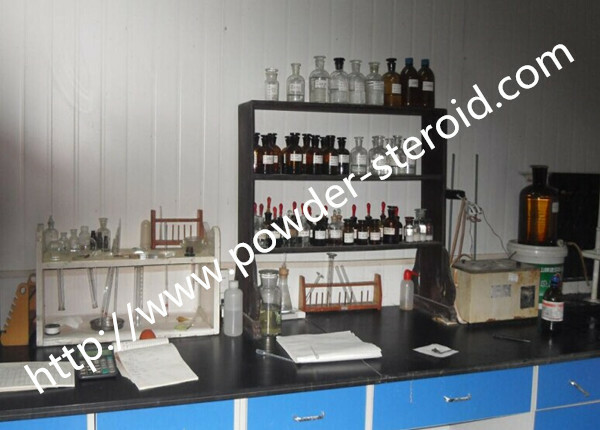 We continuously improve our productivity, using high quality products to maintain market requirements. 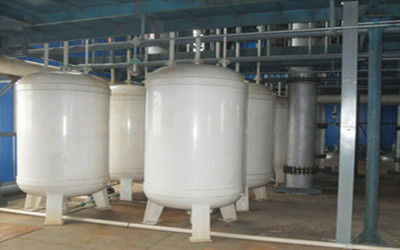 The advanced technology and expertise in the field of solid state chemistry enable us to provide customized specifications of particle size distribution, bulk density, related substances, appearance and more through process design. 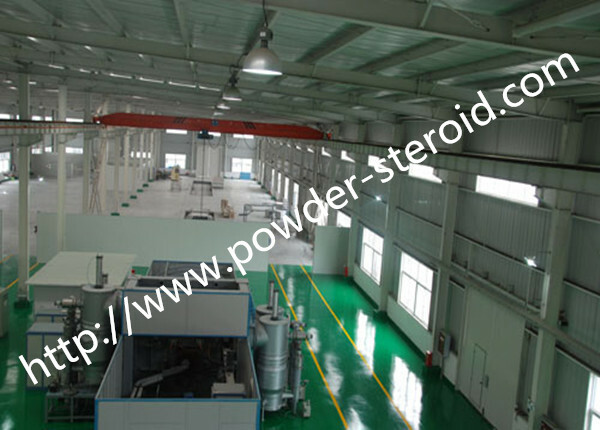 As a professional manufacturer of steroids and hormones, we have the whole production line starting from 16DPA, 8DM and 4AD. 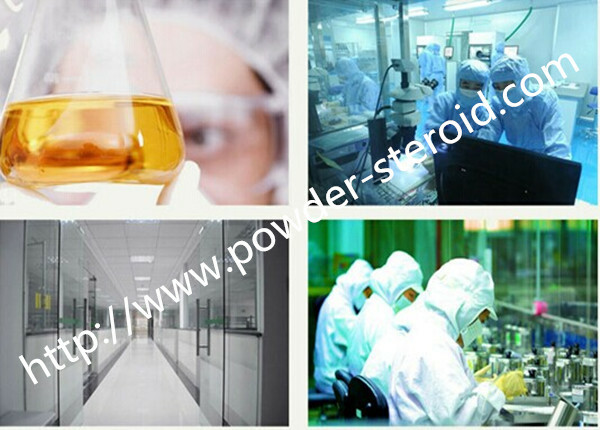 New manufacturing sites are under construction with reference to CGMP and ISO standards as well as requirements from highly regulated markets in order to achieve future strategic transfer of products and international cooperation project with leading pharmaceutical enterprises. 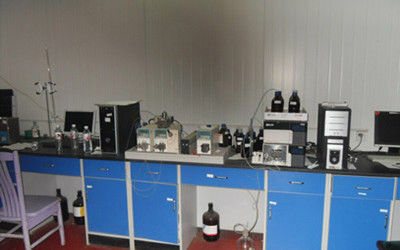 and well-known Research Organizations.Chemists from the Research Labs and Pilot Plant will cooperate actively and closely during process transfer. 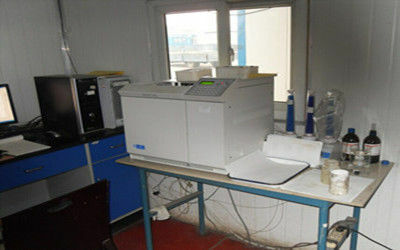 Shuangbojie has 450 technical persons in research and development which is a profound investment to generate a steady flow of API.